The Record of Decision is available on this website to the public here. 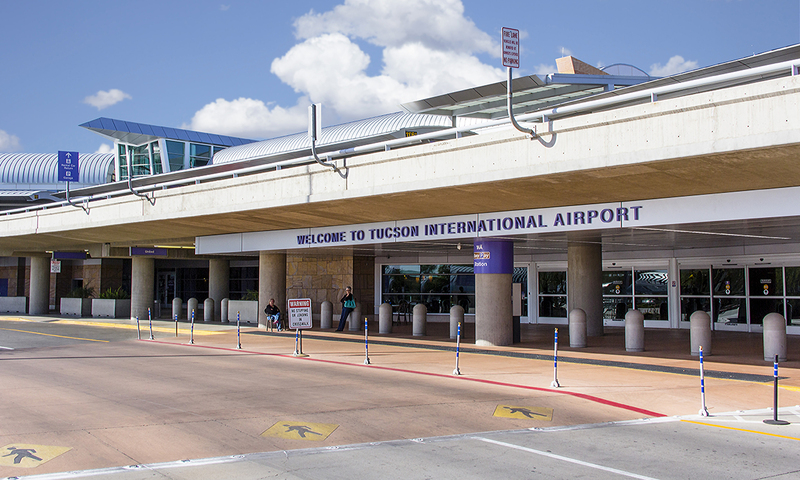 The Tucson Airport Authority (TAA) as the operator of the Tucson International Airport (TUS or Airport) developed a set of improvements to TUS which includes the Proposed Airfield Safety Enhancement Project (ASEP) including real property transactions. TAA has depicted the Proposed Action on the Airport Layout Plan (ALP) for TUS. Pursuant to the Federal Aviation Act of 1958, as amended, the Federal Aviation Administration (FAA) must approve the proposed project. The FAA is the lead Federal agency for preparation of an Environmental Impact Statement (EIS) and will do so in compliance with the National Environmental Policy Act (NEPA) of 1969, as amended (42 United States Code [U.S.C. §4321 et seq.) and Council on Environmental Quality (CEQ) Regulations for Implementing the Procedural Provisions of NEPA (40, Code of Federal Regulations [CFR] Parts 1500-1508). 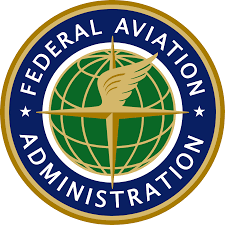 The preparation of the EIS will follow FAA regulations and policies for implementing NEPA published in FAA Order 1050.1F, Environmental Impacts: Policies and Procedures, and FAA Order 5050.4B, NEPA Implementing instructions for Airport Actions. The FAA has invited the United States Air Force (USAF) and the National Guard Bureau (NGB) to participate as cooperating agencies as described under 40 CFR § 1501.6(a)(1). The Deputy Assistant Secretary of the Air Force for Installations has accepted and is acting as the Cooperating Agency for both the USAF and the National Guard Bureau. This website was developed for use by the general public in obtaining information about the EIS process and study.